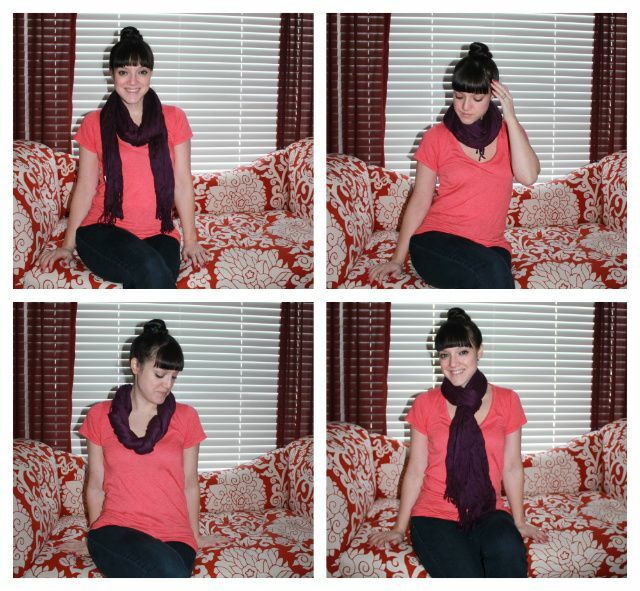 No seriously, how do you scarf? I usually go with the standard once around and let it hang or the occoasional pull through the loop when wearing a jacket (does that even make sense to anyone?). This post is very helpful. 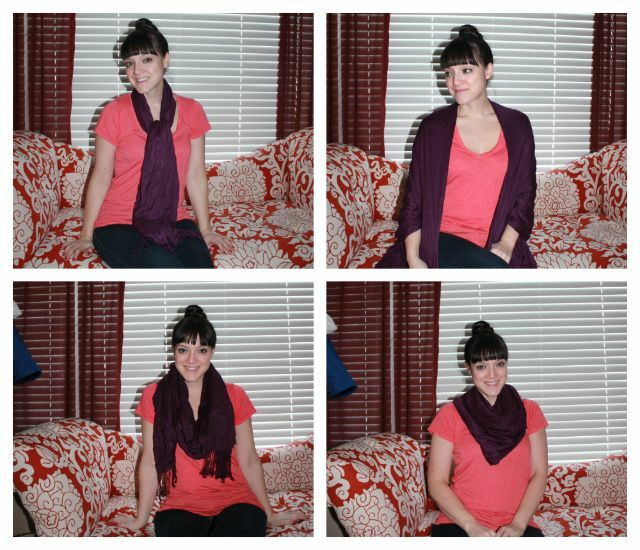 I have a few new scarf tricks to try now! Hehe I agree with you I used a scarf Just to put it around my neck and simple way but it has now become a fashion statement and totally love it. i love the twist, i've never tried that style before! it looks so chic. Very nice,and all the combinations looks perfect on you, you rock it girl! Super cute! Did you see that video that fashion blogger Wendy did? I posted it on my blog, I've found it to be helpful too.